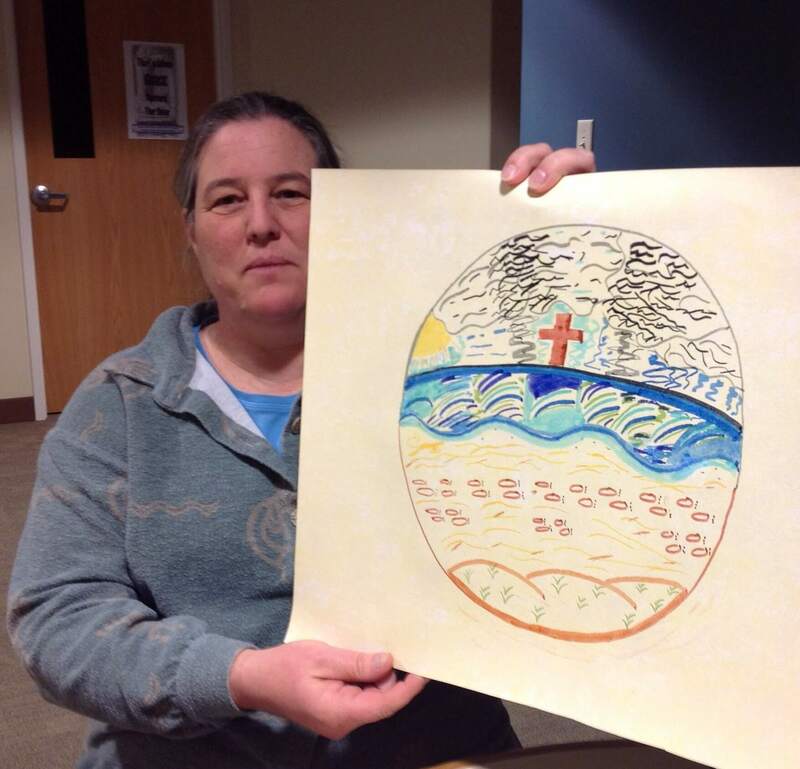 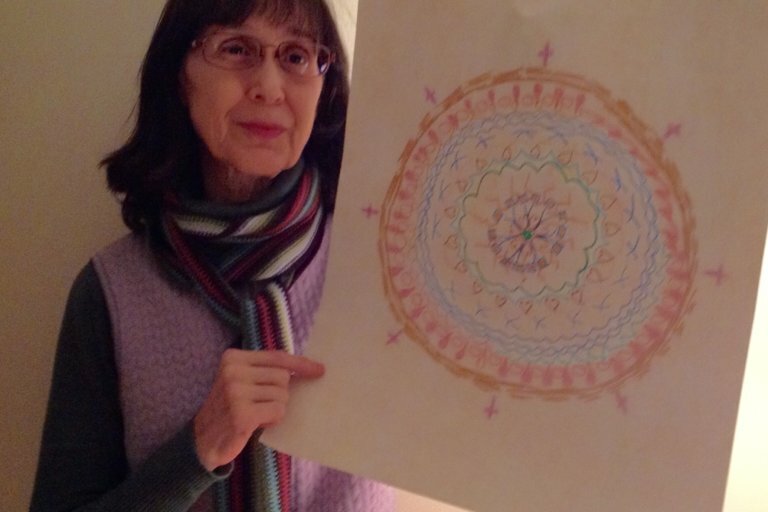 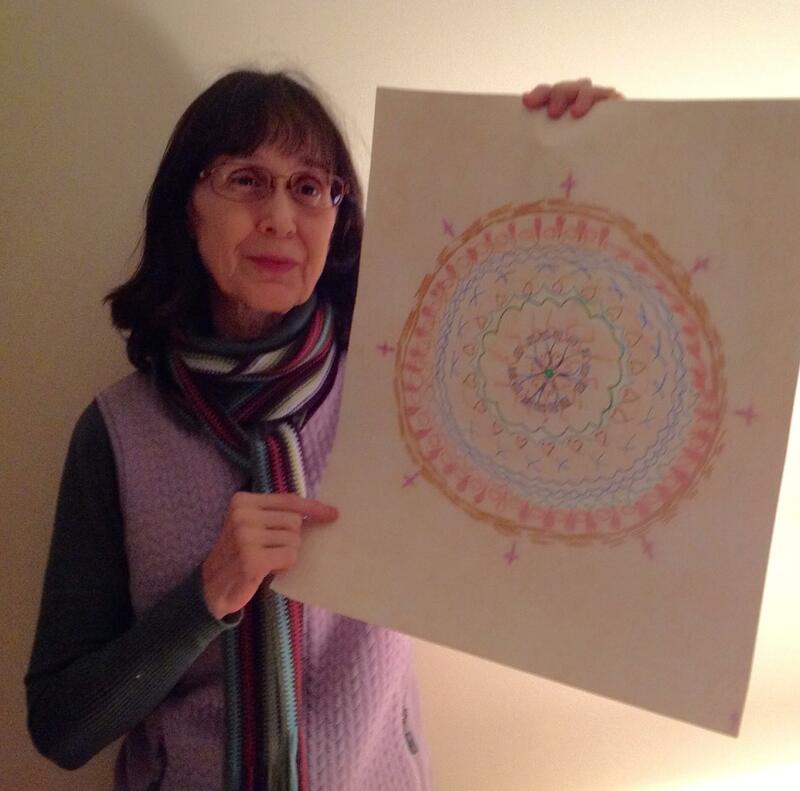 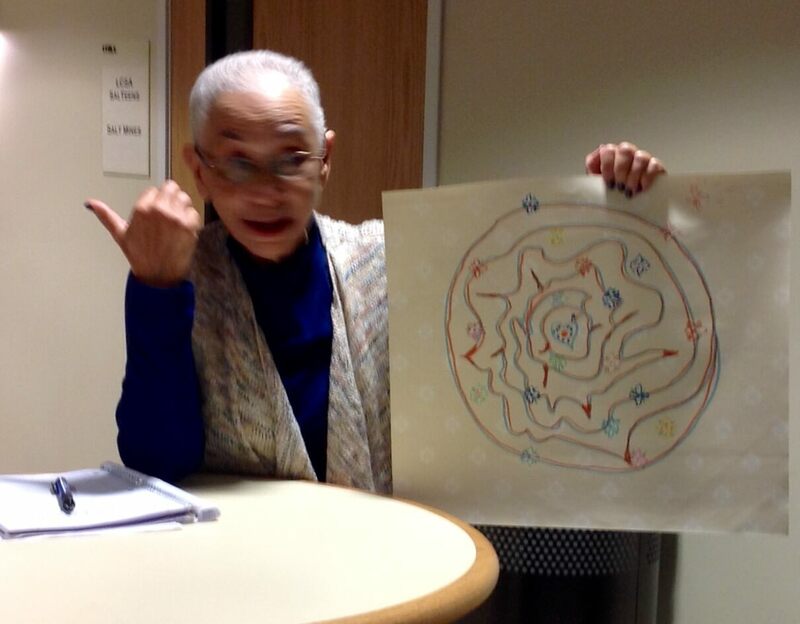 The group recently shared an experience of creating mandalas as they discussed how these unique art projects can serve as a form of prayer and meditation, a celebration of the gift of life itself, and an opportunity to grow, love, heal, and just be. . 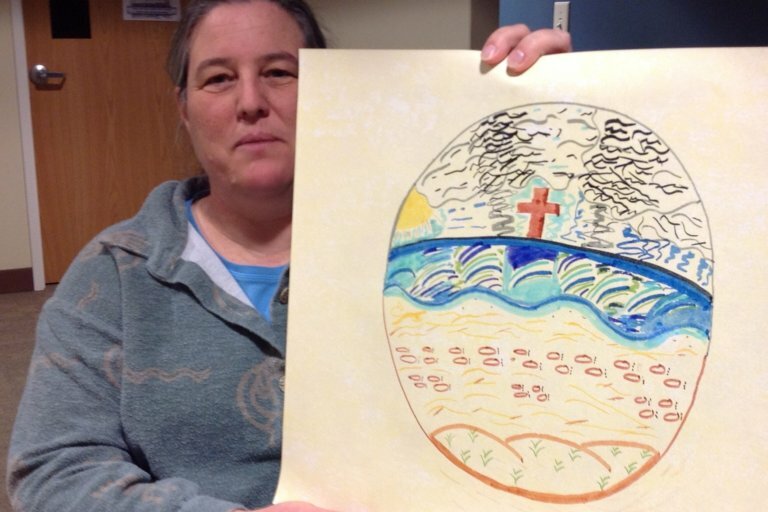 The group spent half an hour drawing with soothing praise music as the backdrop, and then shared the meaning of their creations with one another. 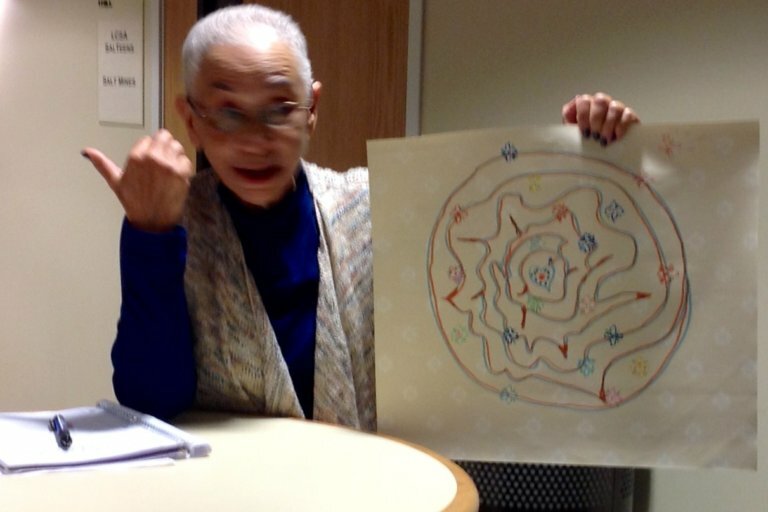 It was a time of deep emotions, interpretations, and beautiful circles – a wonderful opportunity for connection and clarity.